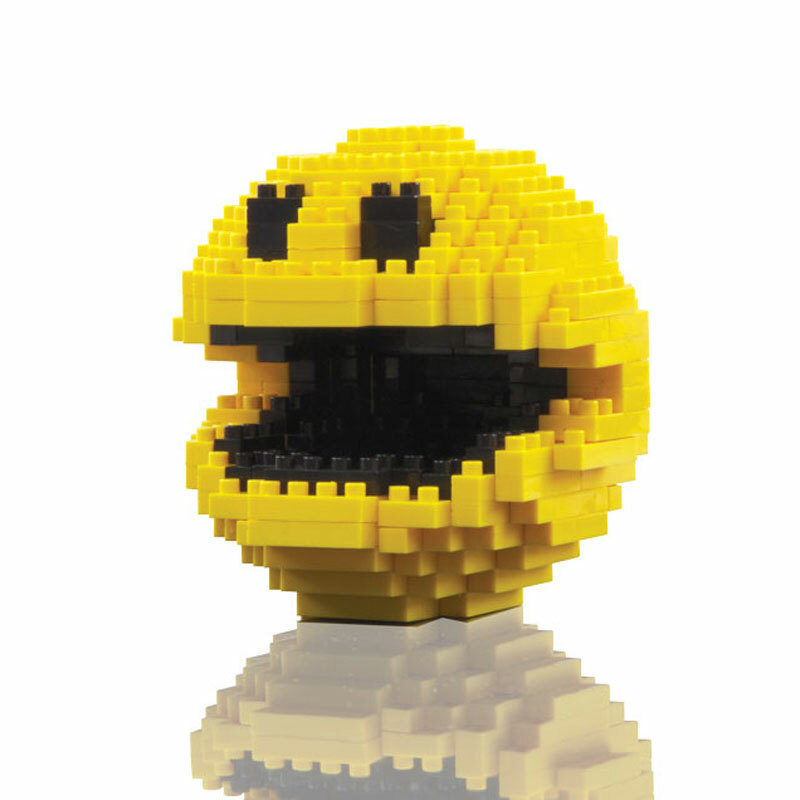 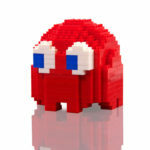 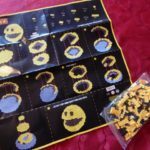 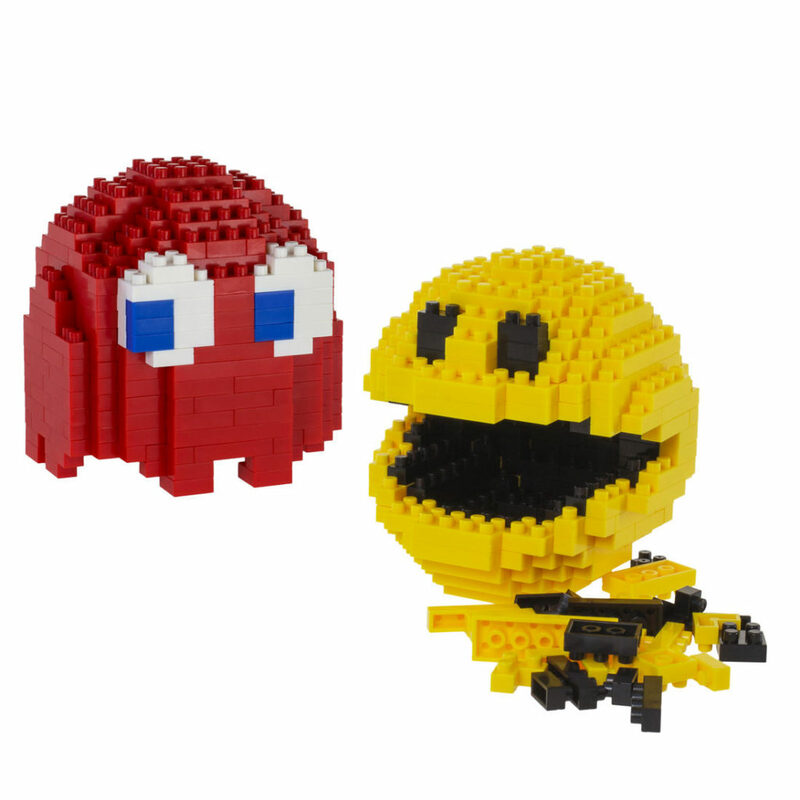 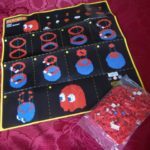 Create your own mini Pac-Man figure with these fun mini building bricks. 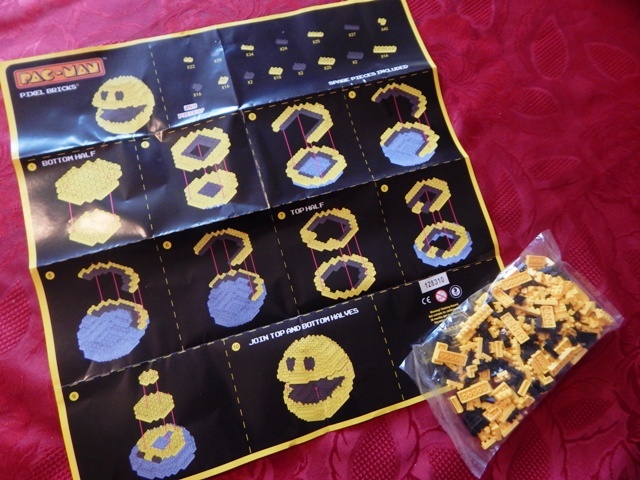 The kit includes 289 pieces with instructions. The final product stands just under 2.5″. Pac-Man is one of the most iconic gaming figures ever and is firmly embedded in modern, popular culture. 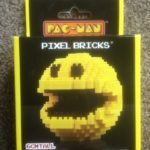 Ghost Pixel Bricks is also available. 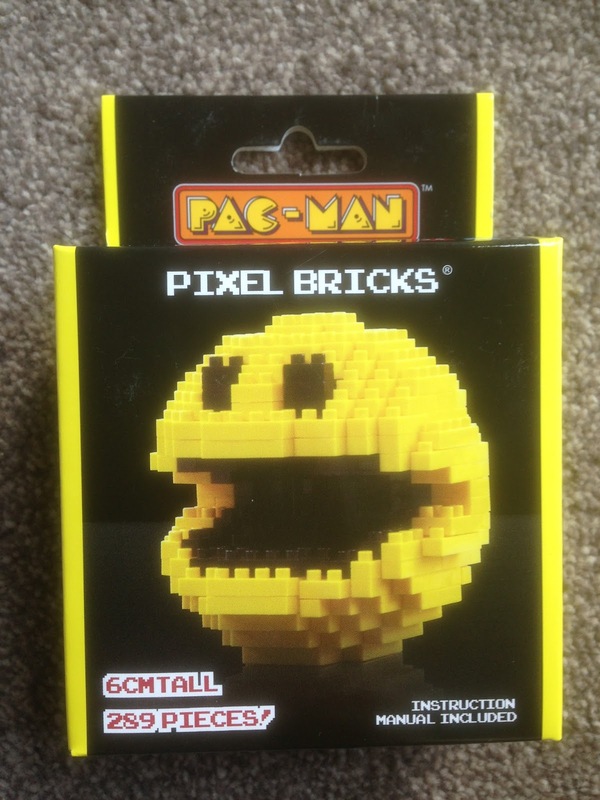 WARNING: Choking Hazard – Small Parts. 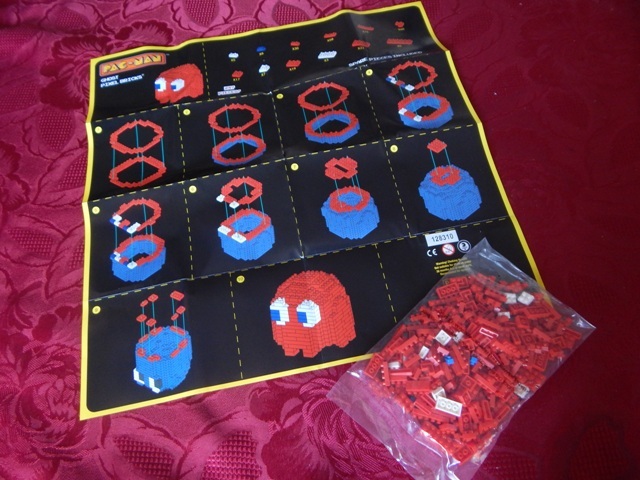 Not suitable for children under 3 years old.